A strange signal is coming through the XM Portal Network, with malign intent. Carrie Campbell calls upon all agents to help identify this signal and protect the world from its influence. You will analyze the signal, prepare a countersignal, and send that message back through the portal network. The faction which best assists Carrie Campbell in this mission will receive her journal. This object holds undeciphered glyph sequences and powerful secrets, and will play a critical role at the end of the Osiris Sequence next year. Join your faction. Stop the signal. Save the world. #IngressPrime Beta is coming. 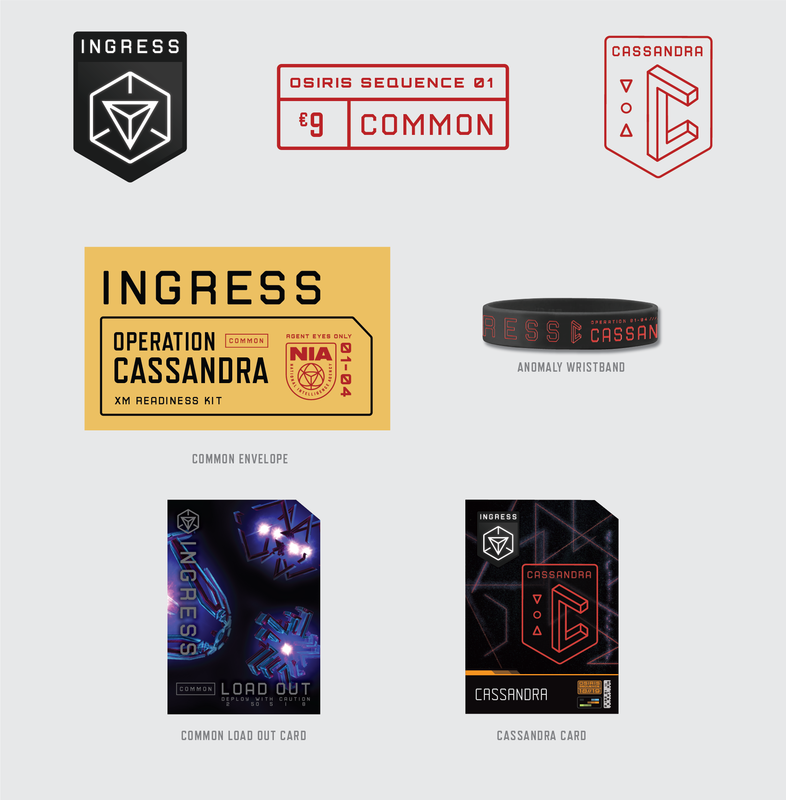 The Ingress Prime Beta will be open to all Anomaly attendees who registered, checked-in, and hacked the registration Portal of any Cassandra Prime XM Anomaly events no later than the end of September. 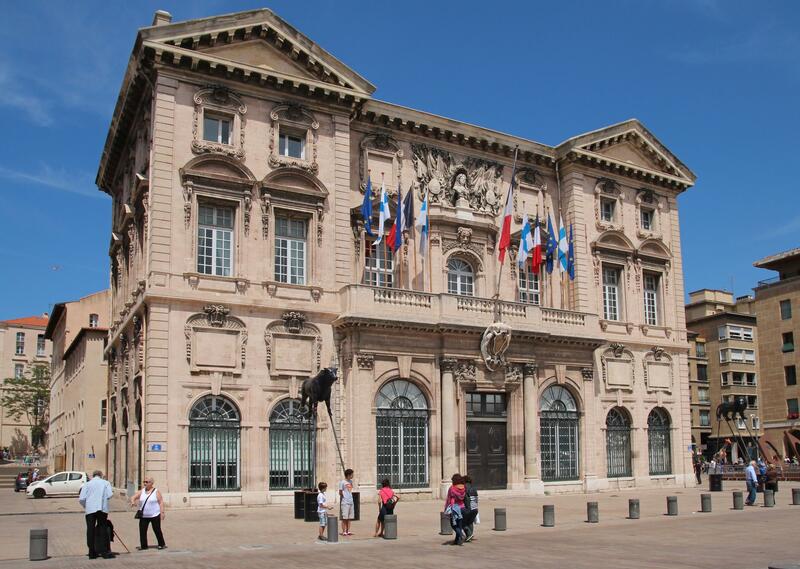 All times in Marseille local time. 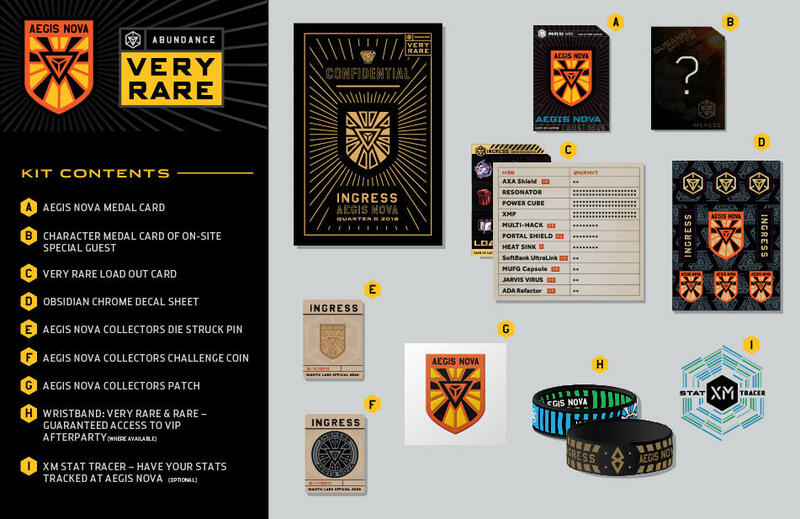 Pick up your paid Supporter Kits the night before the XM Anomaly. Gear up for Cassandra Prime. Whether you choose to participate at the free level, or the Very Rare level, we look forward to seeing you there. Note 1: In order to receive your in-app medal, you must register and participate in person. Note 2: You, or a designee with your ticket, must pick up your paid (Common, Rare, Very Rare) kit(s) at the designated locations & times. Niantic will not be responsible for any kit(s) that are not picked up. All are welcome to register and help their faction. Support Carrie Campbell's call to action! ((including hacking the registration portal). All are welcome to register and help their faction. Support Carrie Campbell's call to action! If you are purchasing a Common, Rare, or Very Rare Supporter Kit - do not register for the Free ticket. The medal will be pushed to your scanner after the Anomaly. 1 Cassandra Prime event card, 1 Common Loadout card, and 1 Cassandra Prime wristband. 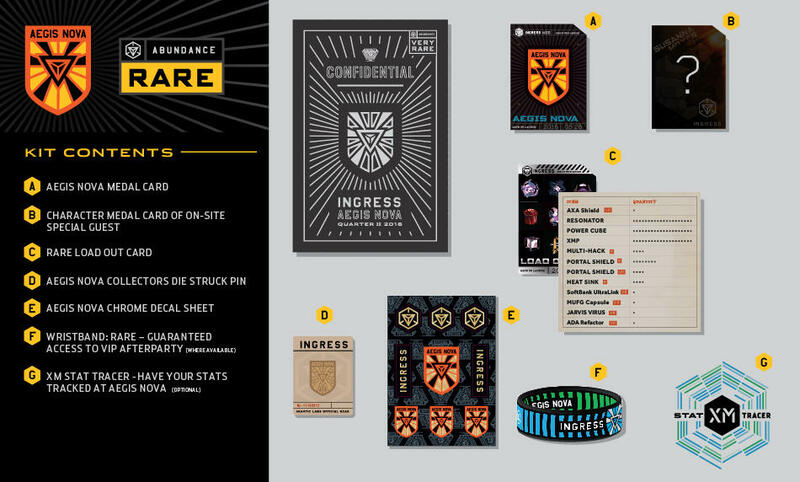 1 Cassandra Prime event card, 1 Rare Loadout card, 1 Ingress character card, 1 Cassandra Prime pin, 1 Cassandra Prime sticker sheet, and 1 Cassandra Prime wristband. 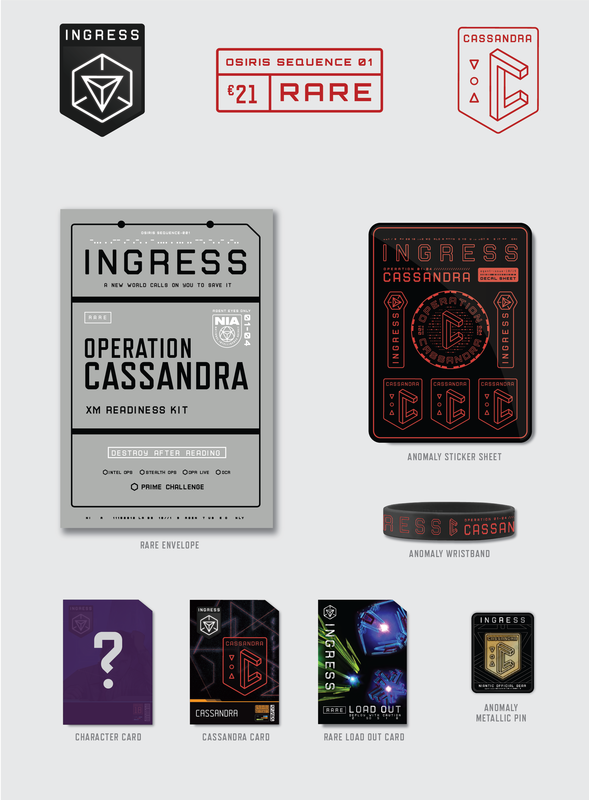 1 Cassandra Prime event card, 1 Very Rare Loadout card, 1 Ingress character card, 1 Cassandra Prime pin, 1 Cassandra Prime sticker sheet, 1 Cassandra Prime wristband, 1 Cassandra Prime collector's patch, and 1 Cassandra Prime collector's challenge coin.
" Resistance, I urge you to put down your scanners." Copyright 2018. Niantic, Inc. All rights reserved. Privacy. Terms. Help.